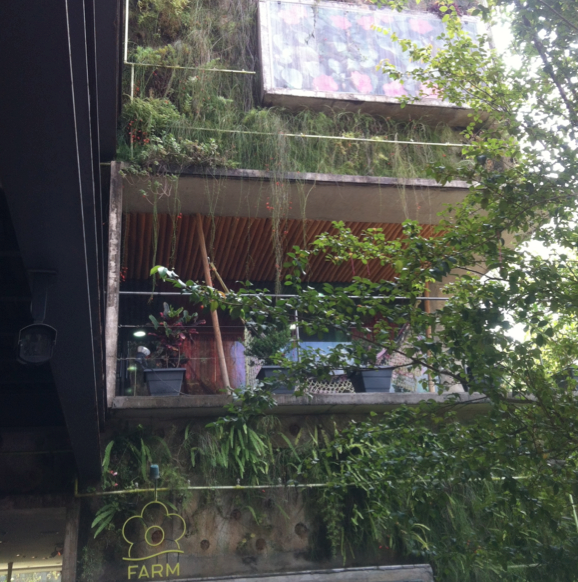 I was very excited to be returning to Sao Paulo, Brazil and exploring it from a REconomy perspective. I lived there for 7 years during the 90’s and I know that pretty much anything is possible within the Brazilian economy. For example, do you think that what happened in Cyprus was extreme? That’s child’s play! Brazil’s GDP is currently about 100 times larger than that of Cyprus. Back in the 90’s President Fernando Collar confiscated 70% of the country’s entire currency pledging to keep it for 18 months, not two weeks, and then only returned some of it! Another example of extreme economics is Brazil’s decades of failed attempts to control destructive hyperinflation. But the way they finanly halted the inflation is perhaps even more unusual with the ‘Plano Real’, which involved fake money and a Jedi mind trick. This visit to Brazil is part of the REconomy road trips and promised to be a fascinating trip. REconomy road trips are a brilliant mix of visiting amazing projects and enterprises, meeting people face to face, learning about solutions from them and taking their story from place to place weaving together different people’s stories of the new economy as we go. In case you’re wondering I didn’t go to Brazil just for this. I went on family business (why do we call it family ‘business’?) and decided to gain an extra yield while I was there. I’ve chosen to tell this story in the form of a photographic journal and its told through an unashamedly distorted lens that is bias towards the Transition movement and the REconomy perspective. 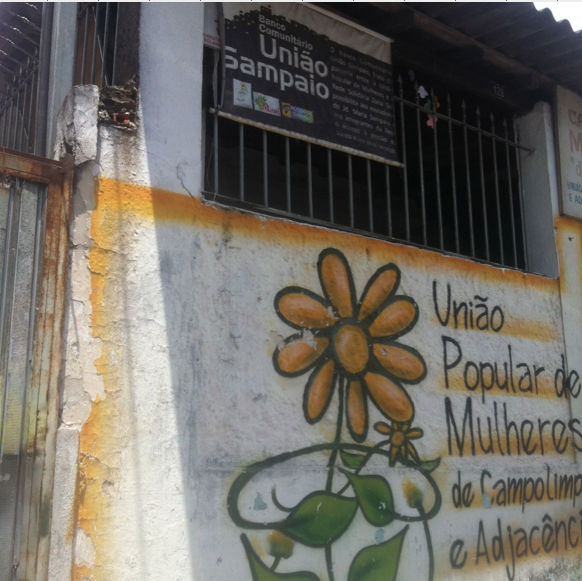 The first photo starts to tell one of Brazil’s most fascinating new economics’ stories of all and is from my visit to Banco Uniao Comunitario Sampaio, which is an urban bank set up in one of the poorer areas of Sao Paulo city. Just before leaving for Brazil I’d heard that the country had 300 (Yes 300!) community currencies that were either in development or already functioning and that most were connected to a community bank, like this one. I’d known about Banco Palmas but didn’t know there were so many others. The sheer quantity fascinated me. The next photo shows a four year old boy opening the door to the bank for to me. At this point it was clear to see that this is no ordinary bank as most banks in Brazil have armed guards on the door. The lasting impression after my visit to Banco Comunitario União Sampaio was not about the quantity of community banks in Brazil but about their amazing depth and immense quality. While I was there I did an interview with Rafael Mesquita from Banco Comunitario União Sampaio as well as researched about community banking in Brazil, which you can find out more about here. 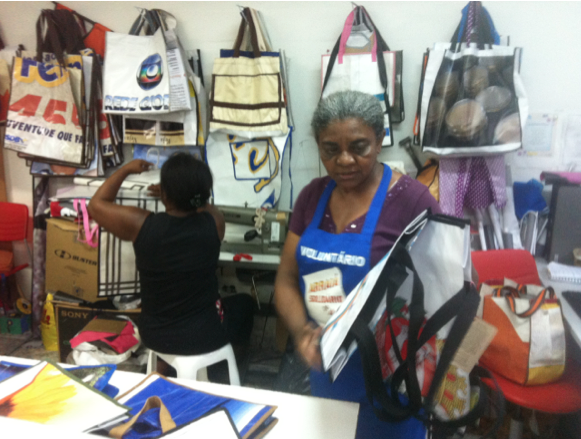 The next photo is of an incredibly creative cooperative called Brasilianas and their hand made upcycled bags. This is one of a couple of enterprises in Brasilandia (one of Brazil’s largest favelas) that has been instigated with the support of Transition Brasiliandia among other groups. 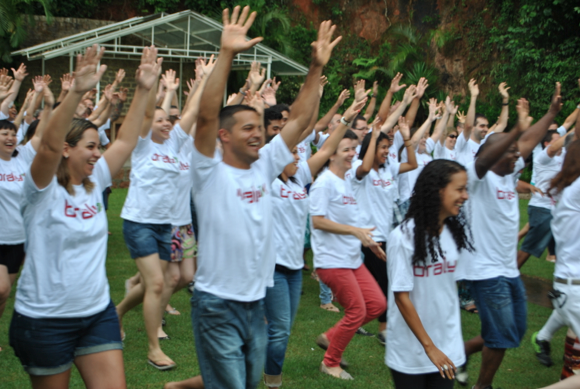 One thing is for sure in Brazil is that the smallest amount of entrepreneurial support falls on very fertile ground. Most of the bags are made out of left over banners from events or political campaigns but also bought a few and one was made out of tetra pack and just genius. The ladies of Brasilianas also feature in this great video about Transition in Sao Paulo. 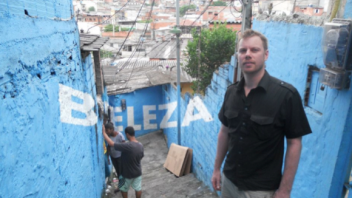 You can’t talk about Brazilian economics without talking about the dire poverty. 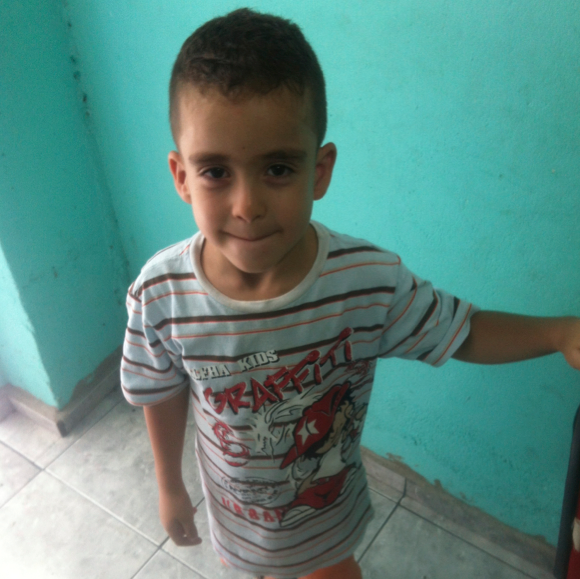 This poverty is the backdrop that gives projects like Banco Comunitario União Sampaio and Brasilianas such an impetus. In the next photo you can get a glimpse of the shanti towns or favelas as they’re called in Brazil. 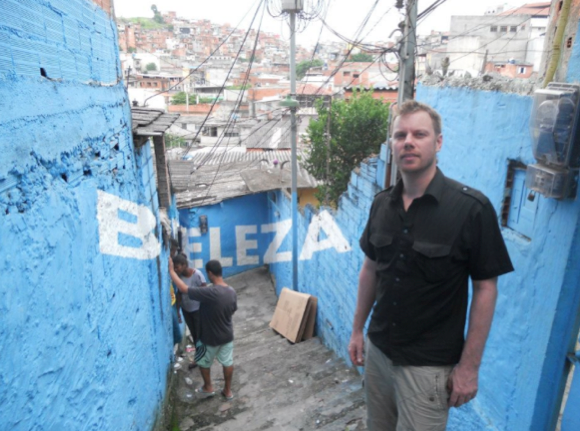 In the background you can see some of the Brasilandia favela, in the mid ground you can see some creative graffiti beautifying the environment (literally as the word Beleza means Beauty) and in the fore ground you can see a not so smart gringo (me) that shouldn’t really be wandering around in favelas. In the next picture I try to show the inevitable consequence of widespread poverty. Metal bars and large fences everywhere! 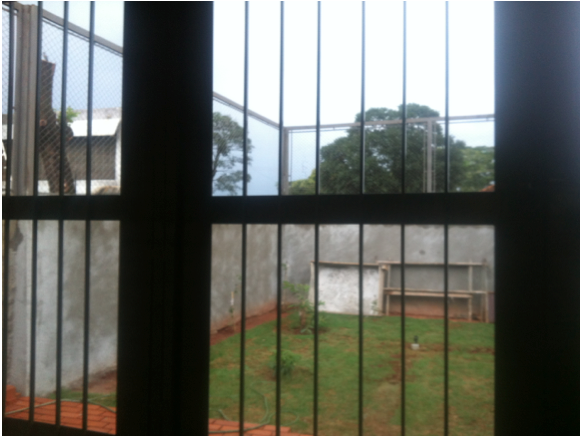 Brazil is a huge country and in most areas the houses and apartments are like heavily guarded cages trying to best keep out the poverty-derived violence. People live in fear. It’s very common to know someone who was shot for few bucks or has been carjacked at gunpoint. I know it’s naive but I can’t help but think that all of that money spent in fear industries is such a wasteful consequence of our existing system. 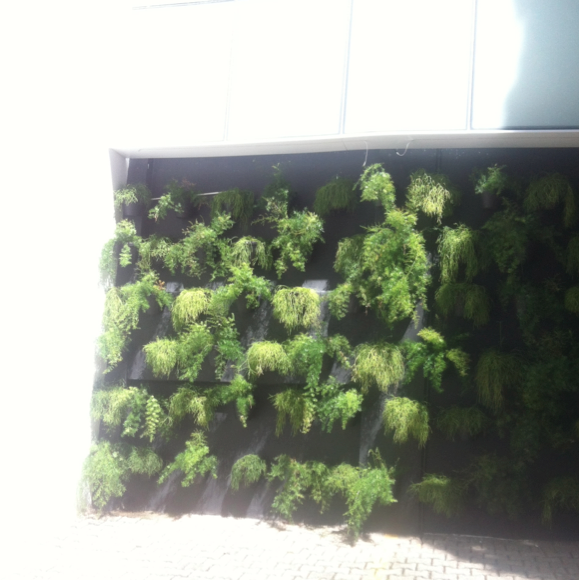 On a more solutions focused note, I’m a huge fan of vertical growing and urban agriculture as part of the needed food growing solutions and the next photos are shots of ornamental vertical growing that has long been scattered around Sao Paulo city. 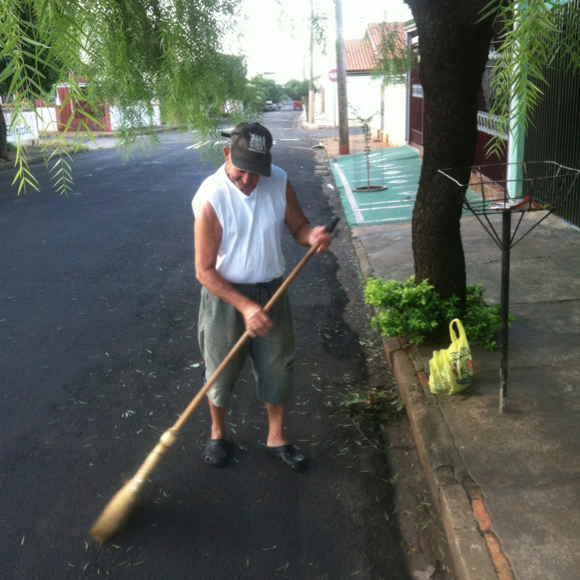 The next photo is of a man in the interior of Sao Paulo state and he’s sweeping the street in front of his house. That’s something that is almost unheard of in the UK. This leads me into a series of thoughts around cultural differences that may be relevant to the new economy and our great transition. 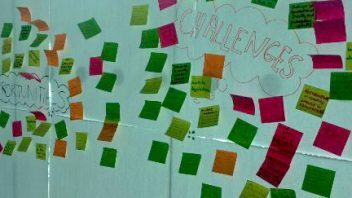 In the UK, the Transition Movement is often about taking responsibility for what happens in your community. We currently only take responsibility of what falls within our property boundaries. The rest is for government to deal with, we used to think. But, in Brazil, the owner or renter of the property is also directly responsible for the public and communal paths directly in front of the house. They don’t own It but they are responsible. It’s perhaps a minor cultural difference but i think it’s interesting, Not sure why? In the next photo you can see another cultural difference. 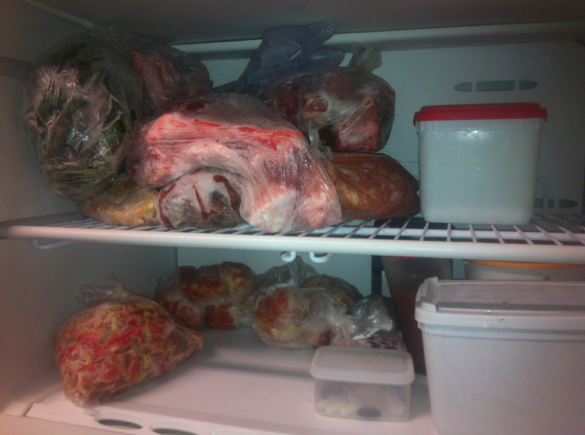 The fridges and freezers in Brazil have very little in the way of heavily processed food. 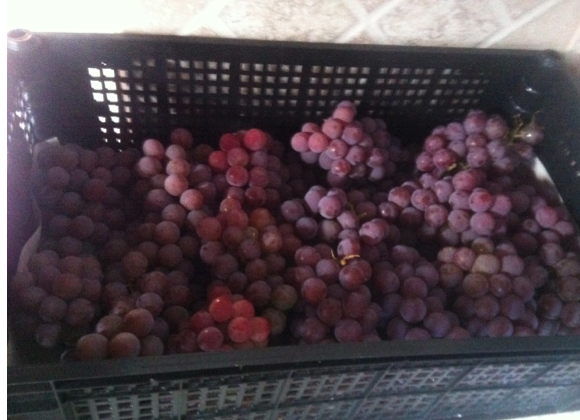 Also, below is a photo of a delivery of grapes that a family member dropped off . 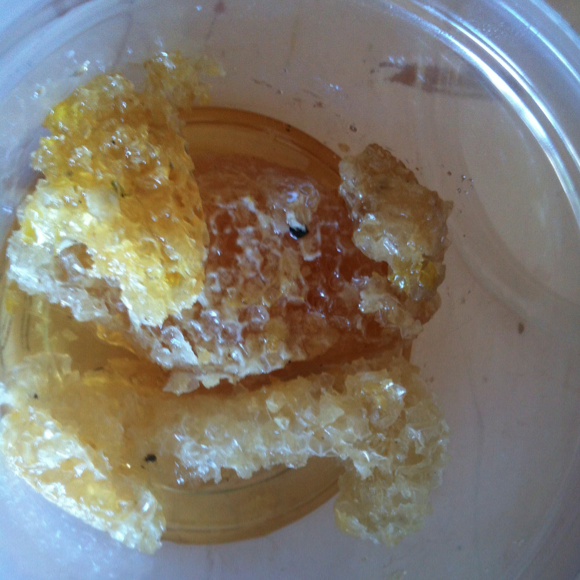 And now some honey still on the honeycomb given by another relative or friend. 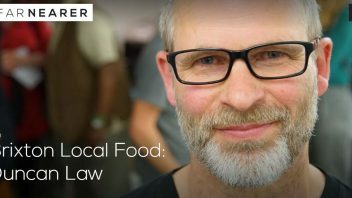 While we in the UK try very hard to return to less processed foods, with known origins, it’s easy to think that the rest of the world is grappling with the same problem. But I’d say that the majority world is already way ahead of us on this. Most people, in countries like Brazil, China and India, can’t afford highly processed foods and still know the people who produce much of what they eat but this is being eroded with the tendency towards an ever more westernised diet. 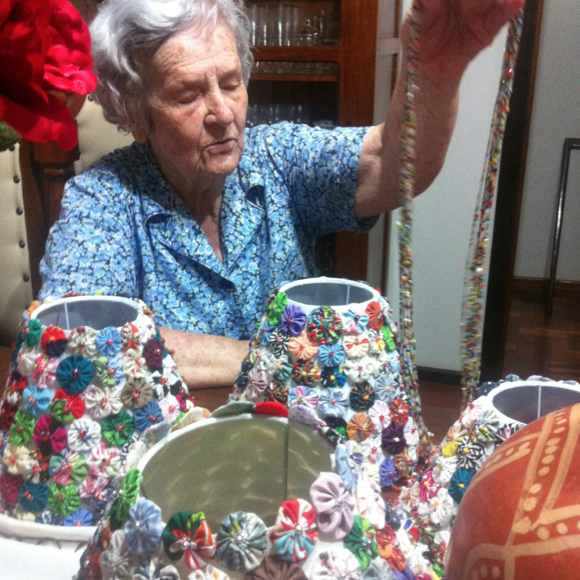 The next photo shows my wife’s grandmother and some of here amazing craft skills. Whenever we visit we always leave with hand made dolls or tea towels or perhaps a bed cover. And it’s not just my grandmother-in-law, there’s a steady stream of relatives and neighbors turning up with things that they’ve made with their own hands. Again, I’d say that there are many aspects where the majority world is far more resilient and ahead of the UK. In the next photo I want to show an example of localities losing and eroding their resilience base. 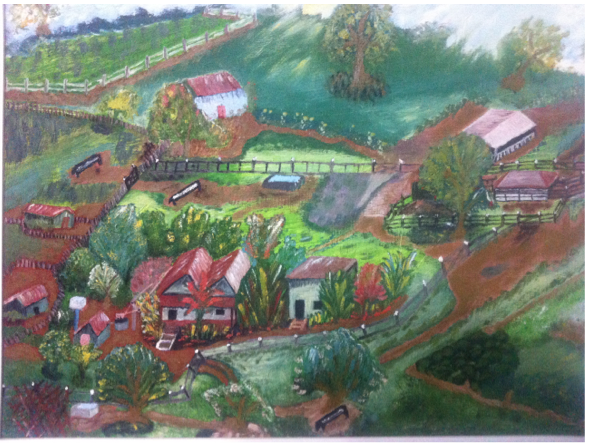 The painting shows a very old portrait of my grandmother-in-law’s farm. With it’s zoning it reminds me very much of a permaculture set up. Nowadays, nothing of the zoning is left. It is now rented out and has become a dry and almost unbearably hot monoculture that plants the cash crop of the day, which likely includes GM soya, as Brazil is one of the world’s largest producers. 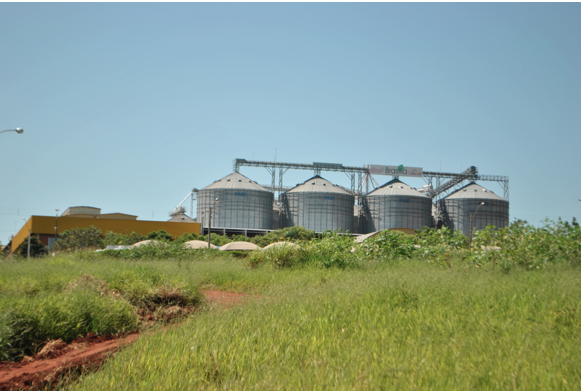 This next picture is one of the many sugar cane ethanol plant in rural Sao Paulo. 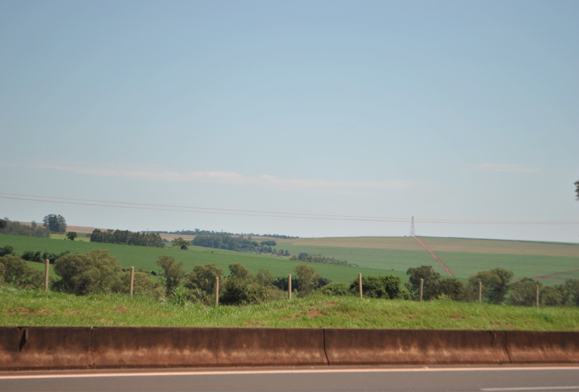 Brazil is unique in its transport fuel mix and history with biofuels. The country has had proactive policy, around growing their own fuel since the 70’s, even though in the early days it was uneconomical. I’ll say it again. IT WAS UNECONOMIC to produce and use biofuel but the Brazilians decided to do it anyway. Why is it blasphemy in pretty much all spheres to propose to do something that is uneconomical? …even if it is logical? The next photo depicts the massive expanses of “green desert” that exist throughout Sao Paulo state, which is one of the many downsides of biofuel. There are all also vast coffee or cattle monocultures as well as the sugar cane. The deforestation of this area is one of the most saddening occurrences and few people know about it because it’s not the Amazon. 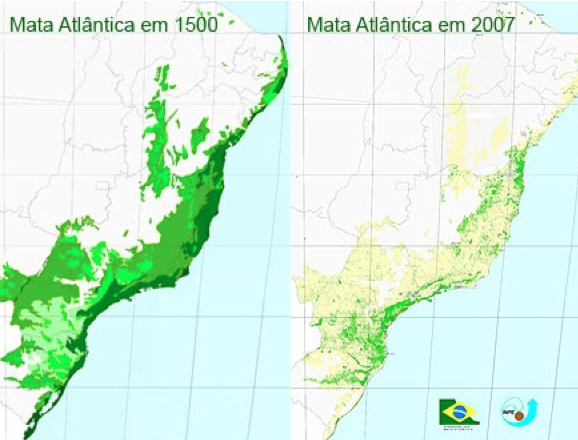 Below is a graphic with some statistics about the truly beautiful tropical rainforest called Mata Atlantica. Conversely, with the Amazon, there have been reports of an 80% reduction in deforestation. This is amazing!! 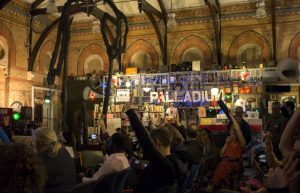 I organized two events in the Amazon (there’s not much on the net about the project I worked on but here’s a link from Ecotricity). I partnered with Greenpeace and others with the objective of supporting the work to save the forest. But, from my time there, I could see no real solution to deforestation because of economic reasons. So to see this level of reduction in deforestation gives me great optimism for the future. Things that look impossible one day may well become doable the next. The reduction in Amazonia deforestation is, partly, due to carbon offsetting, which enables locals to generate income from having the forest intact and solves some of the economic problems that were blocking the solutions. This forces me to confront contradictions and complexities in my own economic ideals, as I hate strategies that involve monetizing nature. But that’s an overly simplistic view. I can see the value in offsetting, in appropriate circumstances, but as a transitional strategy only and not as an end goal. Notably, the main contributor to reduced deforestation is better satellite equipment to track and catch illegal loggers or slash and burn farming, as well as increased government commitment being the other major factor. 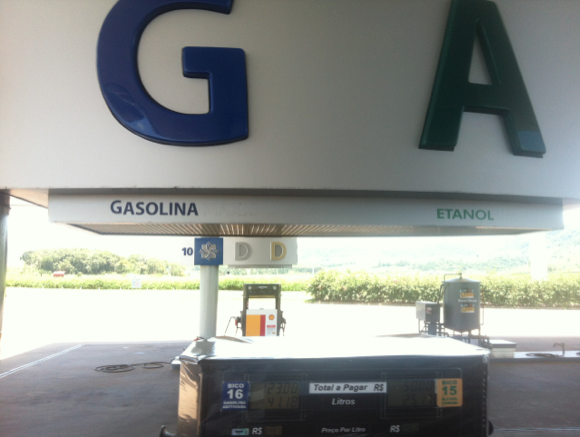 Back to discussing Brazil and biofuels and the photo below shows a petrol station. Ethanol (or alcohol as it is more widely called in Brazil) is easily available at all stations. It’s even available in the remotest areas where there are no stations. I’ve seen people tipping home brew rum (Pinga) into their vehicles. In fact 50% of the traditionally gasoline or petrol powered vehicles use ethanol and 92.3% of all new cars and light vehicle sales for 2009 where “flex” cars that can use either ethanol or petrol. 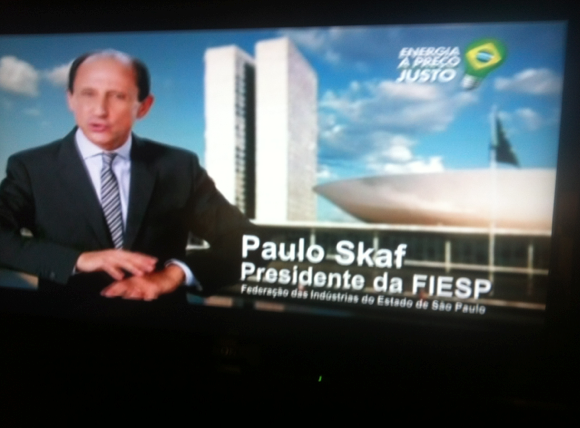 The next photo is of a politician announcing on TV that there will be a 20% reduction in electricity charges. Can you imagine that in the UK with our ever increasing energy prices? Brazil’s electricity is produced by nearly 100% big hydro and so is easily centralized and controlled by big government. They also have significant oil reserves. This unusual energy mix means that the Brazilian economy will likely be far more resilient to peak oil and oil price hikes than other major economies. That said their hydro-electricity supply isn’t very resilient to climate change and droughts are likely to be a significant problem causing black outs. I’m guessing this is why Brazil wants to increase capacity and the drivers behind the Belo Monte travesty that is ongoing. I’d like to end with a final picture of the employees of a regular capitalist, small, but profit making business, which operates in the traditional manufacturing industries. This is a company that I know very well and it provides a livelihood for about 100 people. I’m very passionate about the new economy. I love fablabs, tool libraries, community-owned shops, coops, car shares, remakerys, repair cafés, free shops and all the other great innovations that we’re seeing. But I think we need to keep our feet on the ground and also understand the value of traditional businesses with traditional hierarchies and profit making drivers. Is the new economy about the wholesale rejection of hierarchies, profits, globalisation or monocultures? Or is it about understanding what’s appropriate where and when? Love the stories about Brazil. Wonderful and anxious to keep up with new articles/posts.